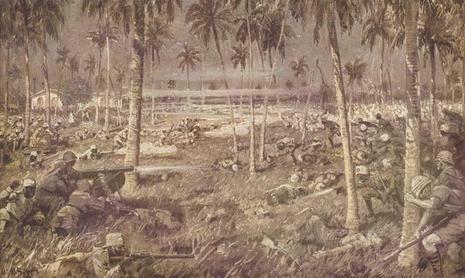 The Battle of Tanga, sometimes also known as the Battle of the Bees, was the unsuccessful attack by the British Indian Expeditionary Force “B” under Major General A.E. 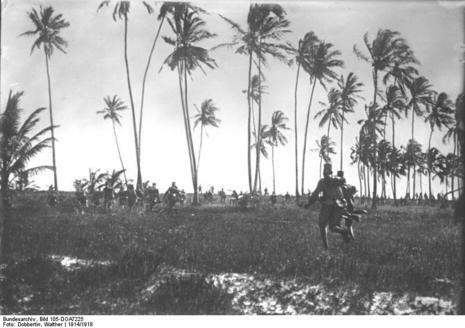 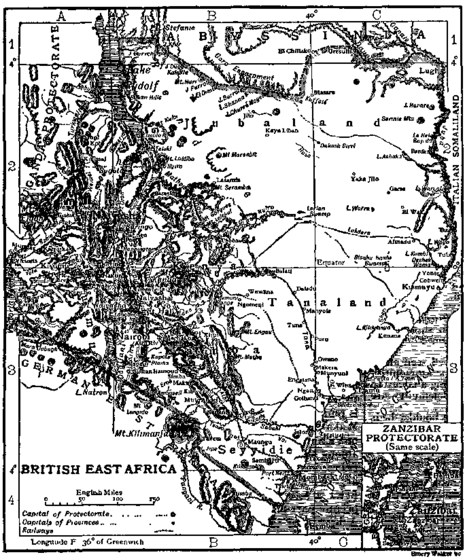 Aitken to capture German East Africa (the mainland portion of present-day Tanzania) during World War I in concert with the invasion Force “C” near Longido on the slopes of Mount Kilimanjaro. 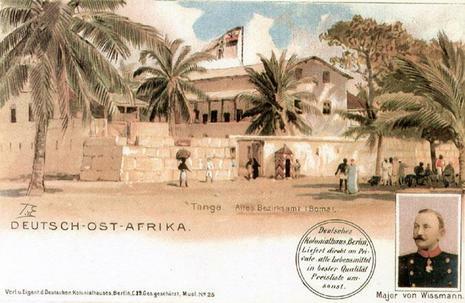 It was the first major event of the war in Africa and saw the British defeated by a significantly smaller force of German Askaris and colonial volunteers.